GDPR sets out new rules for how all European residents’ data must be handled and replaces the 1995 EU Data Protection Directive. 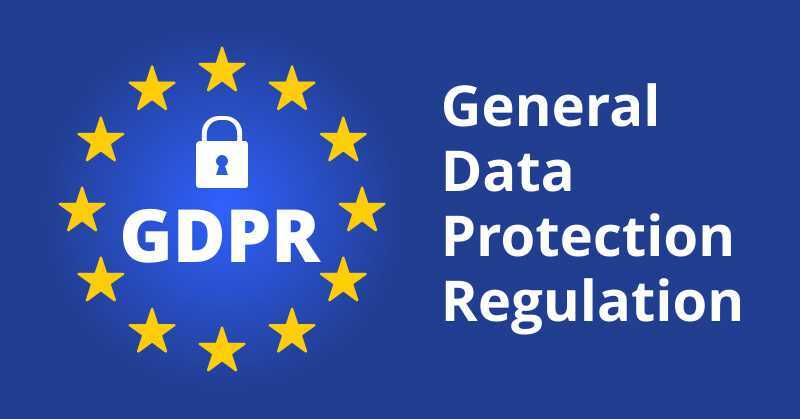 GDPR strengthens the rights that individuals have regarding personal data relating to them and seeks to unify data protection laws across Europe, regardless of where that data is processed. A regulation such as the GDPR is a binding act, which must be followed in its entirety throughout the EU. GDPR compliance isn’t just for European companies. GDPR applies to businesses of all sizes, regardless of whether you have 1 or 10,000 employees, and regardless of where you or your company is based. For more details please refer our GDPR page. If you haven’t already done so, you should start your compliance efforts now. While Vision Helpdesk enables you to collect and store information, it’s important to note that you as the site owner are the data controller. If your site can collect data from EU citizens, including those in the UK, then we recommend that you review your data privacy and security practices and begin researching your responsibilities. Every business is different and that may affect what you need to do to comply with GDPR.. We encourage you to work with legal and other professional counsel to determine precisely how the GDPR might apply to you and your business.